23 characters playable during the beta period. 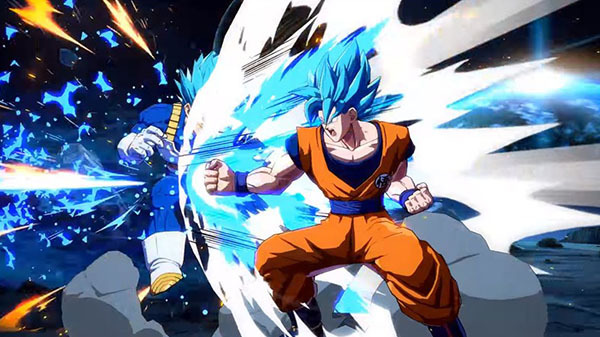 The open beta test for the Switch version of Dragon Ball FighterZ will run from August 10 at 13:00 JST to August 12 at 16:00 JST, Bandai Namco announced. “Extreme Type” Control Scheme (New Feature) – Switch between the standard and “Extreme Type” control schemes that allows you to unleash special moves with easy inputs. This can be changed at any time from the character select screen. Dragon Ball FighterZ is available now for PlayStation 4, Xbox One, and PC, and will launch for Switch on September 27 in Japan, and September 28 in the Americas and Europe.